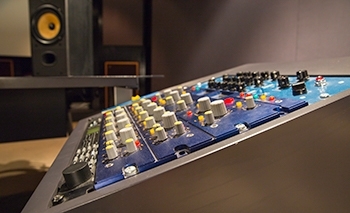 Australia's only Focusrite Authorised Blue Mastering Suite, home of many platinum and gold hit records, specialising in high quality Mixing and Mastering. 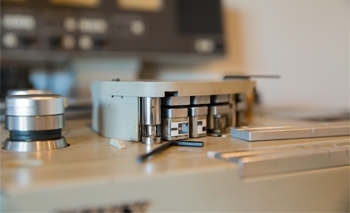 With the experience and knowledge of engineer Martin Pullan and our state of the art equipment, Edensound is a mixing and mastering facility of unsurpassed quality. 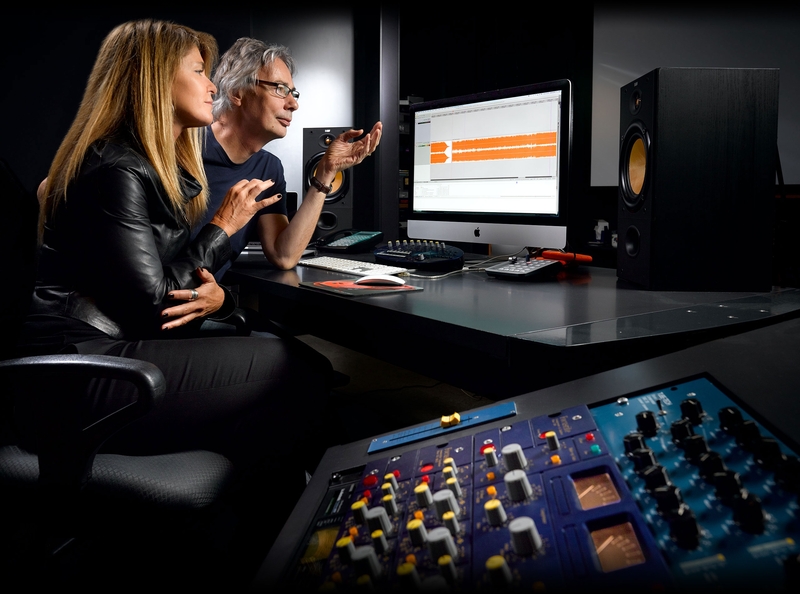 Located in Melbourne's leafy eastern suburbs, Edensound is Melbourne's ultimate mixing and mastering experience. 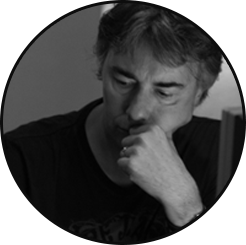 English born Martin Pullan has been at the helm at Edensound since its inception during the mid nineties. His reputation in the industry is one of high acclaim, the result of a career that has exposed him to almost every imaginable facet of music and audio production, performance and composition.